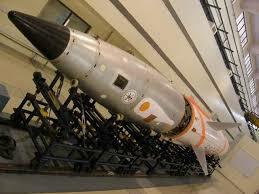 The United States test the first fusion bomb, "Ivy Mike". 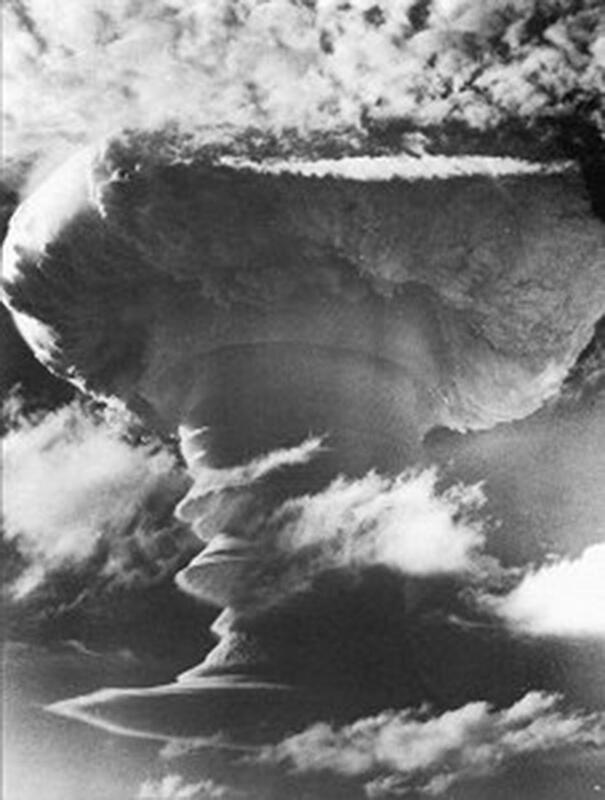 The United States detonates its first deliverable thermonuclear weapon at Bikini Atoll, Marshall Islands. The device had a yield twice as large as expected, leading to the worst radiological disaster in US history. The United States and the United Kingdom sign the 1958 US-UK Mutual Defence Agreement. This is a bilateral treaty on nuclear weapons cooperation signed after the United Kingdom successfully tested a hydrogen bomb during Operation Grapple. Soviet Union rejects the Baruch Plan. 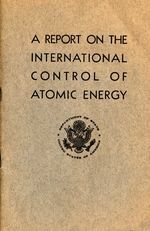 Main idea of it was to implement control of nuclear power to the extent necessary to ensure its use only for peaceful purposes along with other basic ideas. 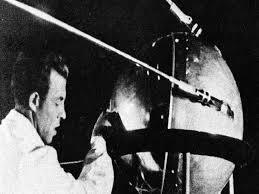 The Soviet Union conducts its first test of a hydrogen bomb, nicknamed Joe 4 by the Americans. Soviet Union detonates the largest most powerful nuclear weapon ever. 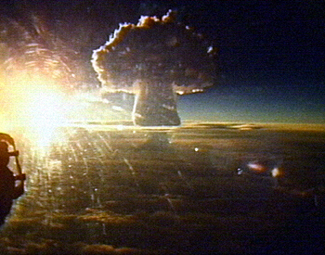 The Soviet Union detonates Chagan as part of their Nuclear Explosions for the National Economy series to study the peaceful use of nuclear explosions. Explorer 2 is launced but it fails to reach orbit. The Vanguard 1 satellite is launched. It continues to function for 3 years. 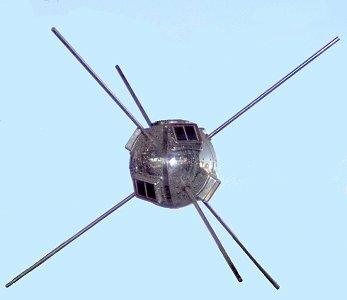 Pioneer 1 is launched to a height of 70,700 miles. 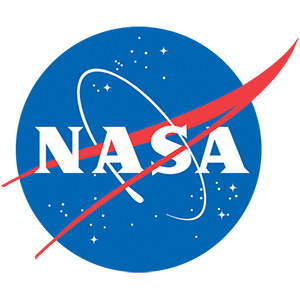 Neil Armstrong and Edwin "Buzz" Aldrin become the first men to walk on the Moon while crewmate Michael Collins orbits around the Moon alone. Luna 3 orbits the Moon and photographs 70% of its surface.